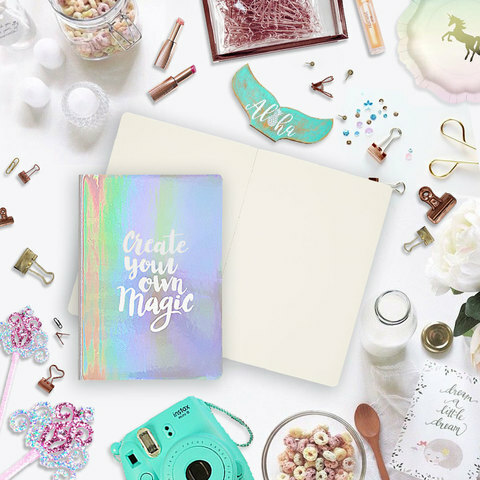 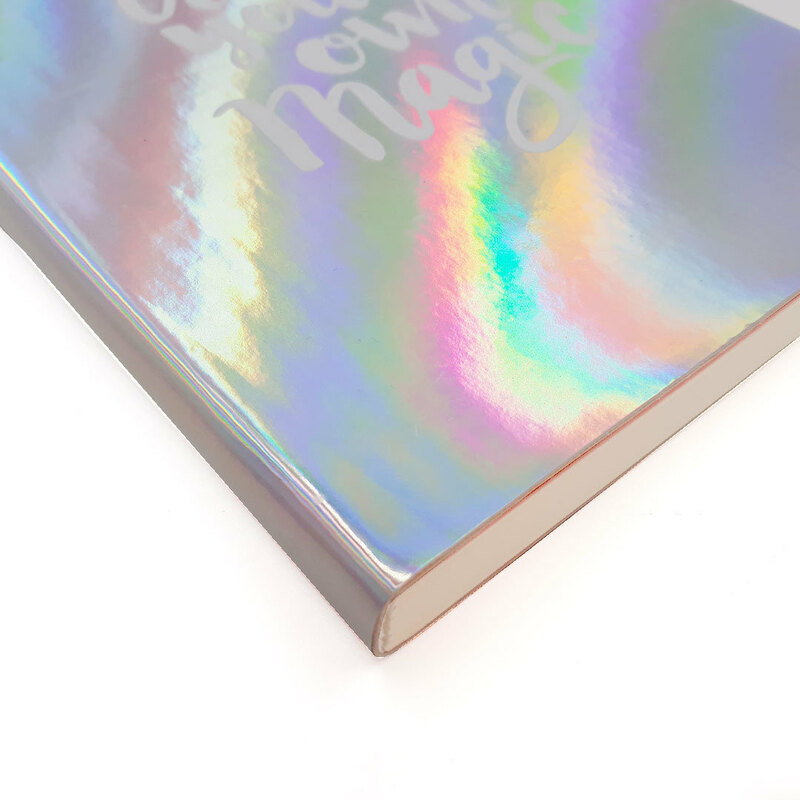 Don't you just love this amazing iridescent notebook? 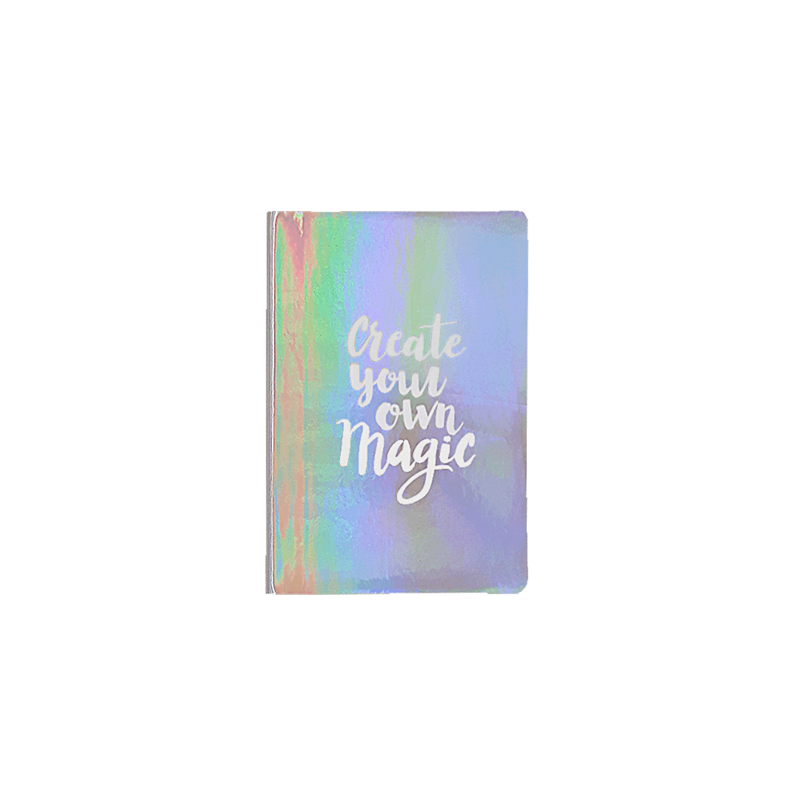 Jot down your thoughts, hopes and dreams and start creating your own magic. 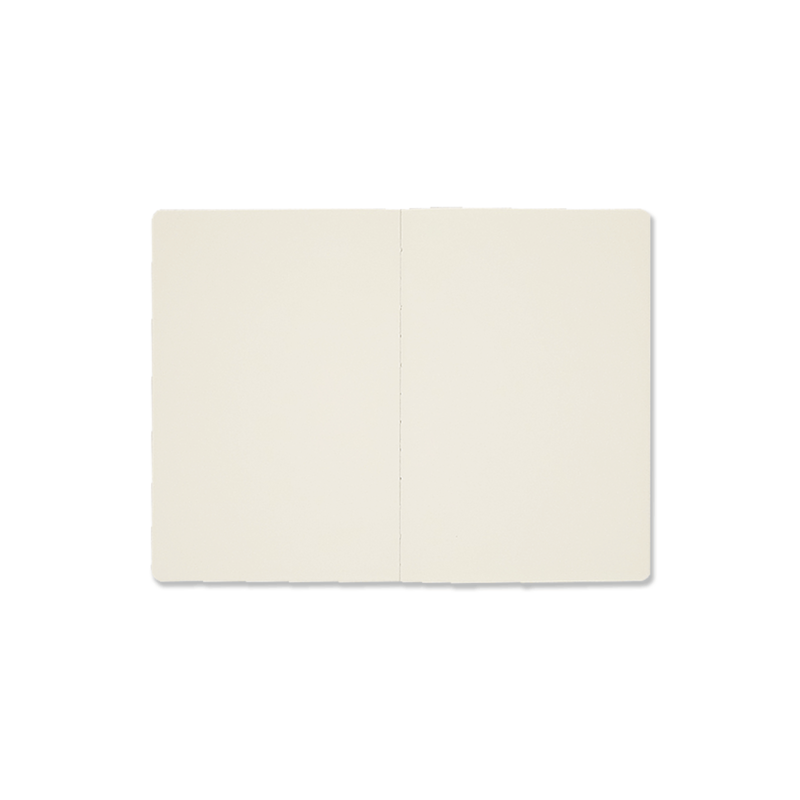 Comes in blank sheets, giving you more flexibility to work your creativity.